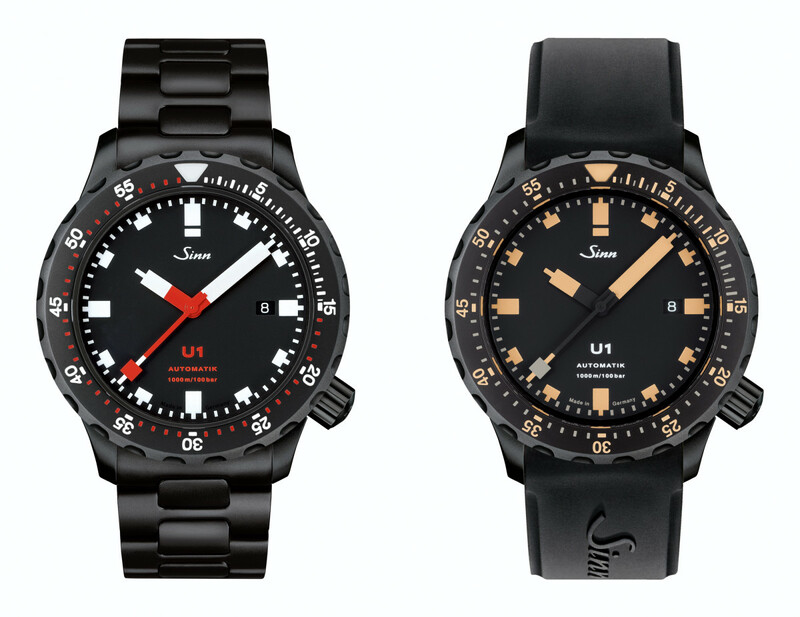 There have been blacked-out Sinn U1s in the past, but they&apos;ve never released the watch with a fully tegimented case with a black coating. 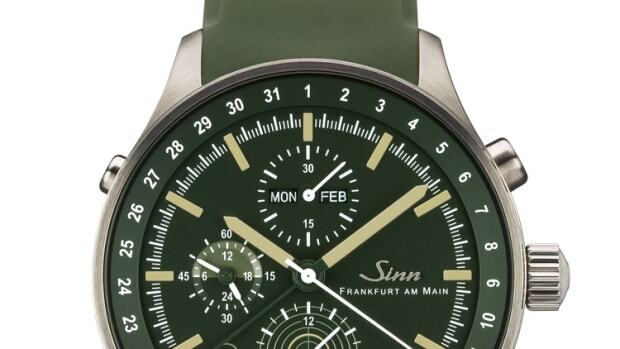 That all changes this month as Sinn reveals two new U1s in that highly coveted combo. The entirety of the case (and bracelet) is fully tegimented, a process that increases the watch&apos;s scratch and corrosion resistance. It&apos;s also shock-resistance, anti-magnetic, and water-resistant down to 1000 meters. 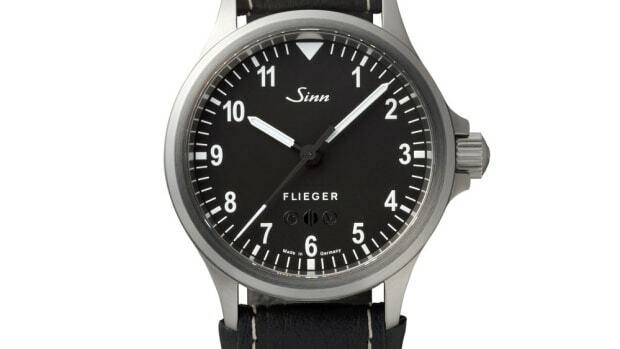 That certainly makes for one of the most rugged watches available. The new U1s will come in a few variations with Tegimented bracelets, rubber straps, and your choice of red and white accents or tan accents. 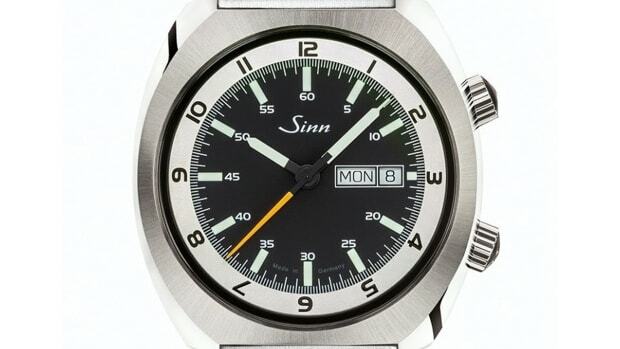 You don't have to be a hunter to appreciate Sinn's latest timepiece.